“Christmas on the Coosa” will be held on December 8 at the Mary G. Hardin Center for Cultural Arts at 7 p.m. Tickets cost $10 at the door with an opportunity to donate. Two gospel groups will perform at the “Christmas on the Coosa” concert. Gadsden duo Wilburn and Wilburn and Atlanta’s LeFevre Quartet. The concert is meant to be “cozy,” with hot coffee and spiced apple cider being served to the audience. The LeFevre name has been around since 1921, with the original LeFevre Trio. In the 1970s, the band retired. In the 80s and 90s, a new band called Mylon LeFevre and Broken Heart became popular. 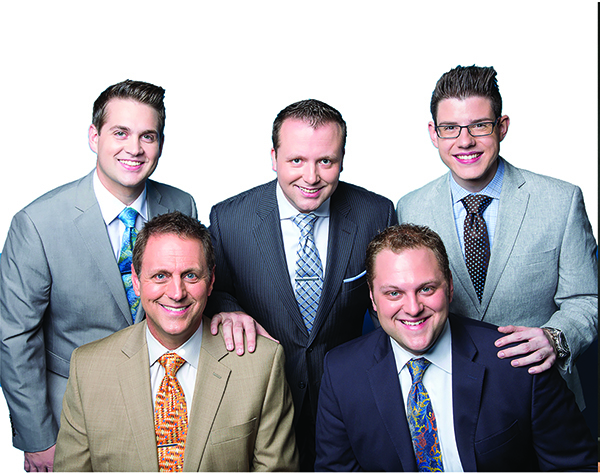 The Lefevre Quartet was formed in the mid-2000s and quickly began winning awards. 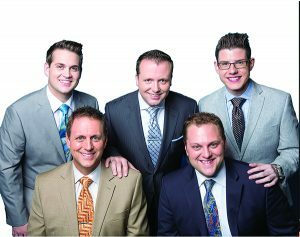 The quartet is formed of Mike LeFevre, Jordan LeFevre, Jeremy Peace, Trent Adams and Josh Townsend. For more information about The Lefevre Quartet, booking information or to buy the quartet’s songs, visit thelefevrequartet.com/home. For more information on Wilburn and Wilburn, booking information or to buy the duo’s music, visit www.wilburn2.com, www.facebook.com/WilburnandWilburn or twitter.com/jordanwilburn1.